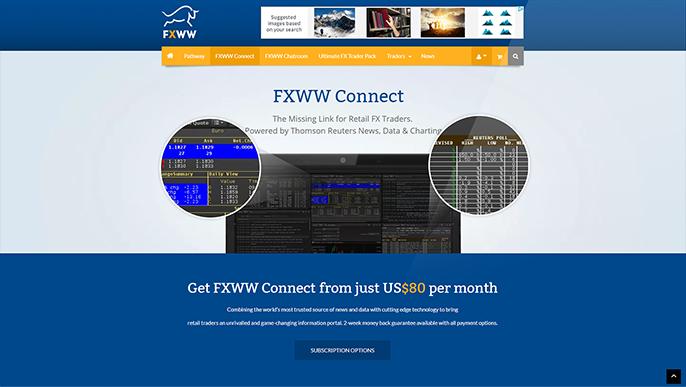 FXWW was launched to bridge the gap between independent foreign exchange traders and professionals from institutional foreign exchange space by offering specialized services and products to its users. 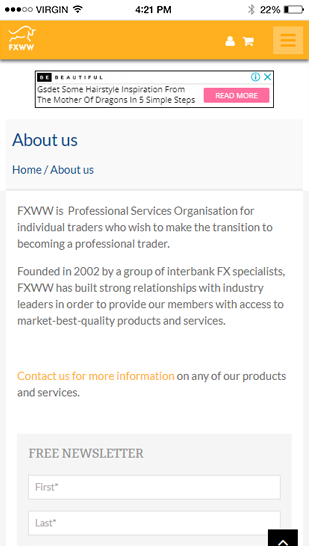 Founded in the year 2002, FXWW is offering professional services to traders trying to make a shift from being independent traders to becoming professionals. 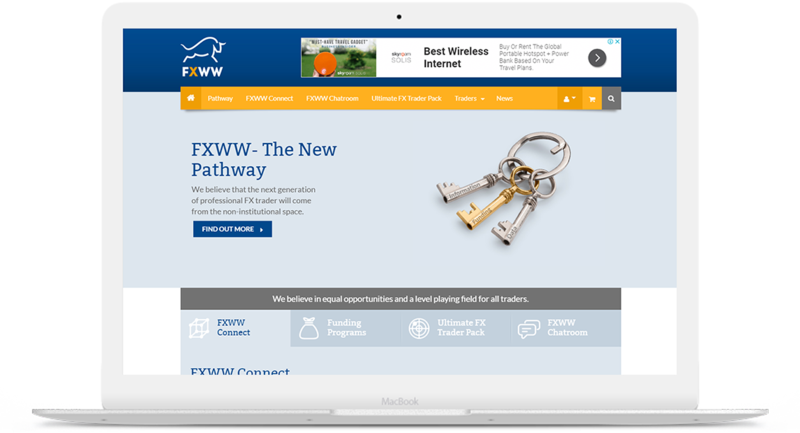 In its journey of sixteen years, FXWW has built strong relations with the industry experts and leaders to provide their users access to superior class services and product. 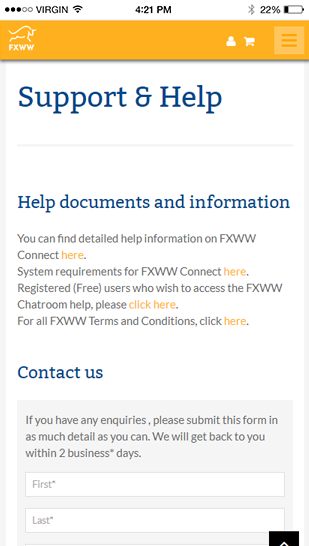 FXWW is helping traders in funds management and performance analysis by providing basic regulatory and industrial guidance. 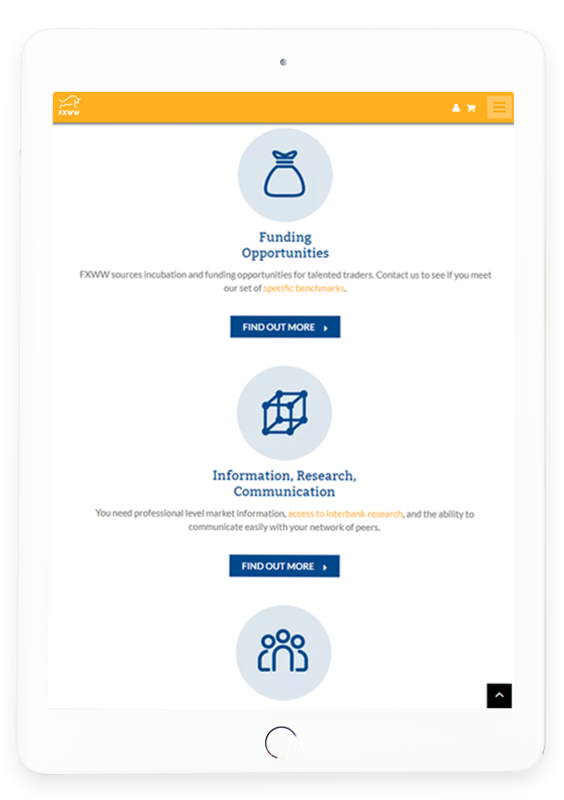 The website is highly responsive and compatible with all browsers and mobile. 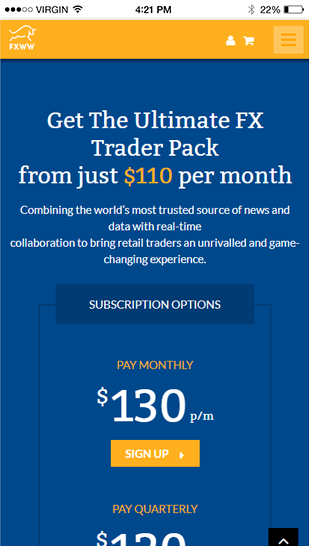 A special introductory offer is also available for the new users, pay for 1 month and get free services for the 2nd and 3rd month. 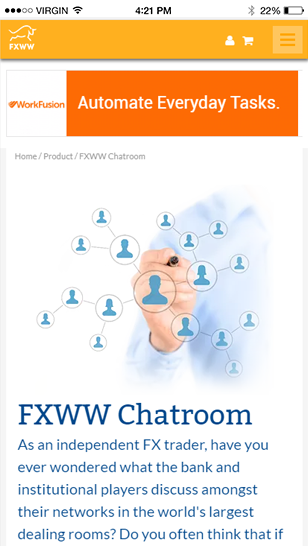 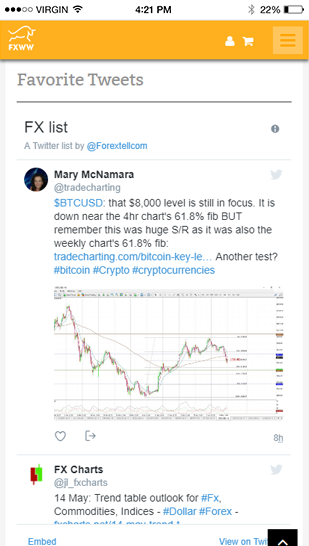 With the monthly subscription, users get access to FXWW chatrooms where prestigious traders discuss real-time market scenarios, flows, and order of Foreign exchange.